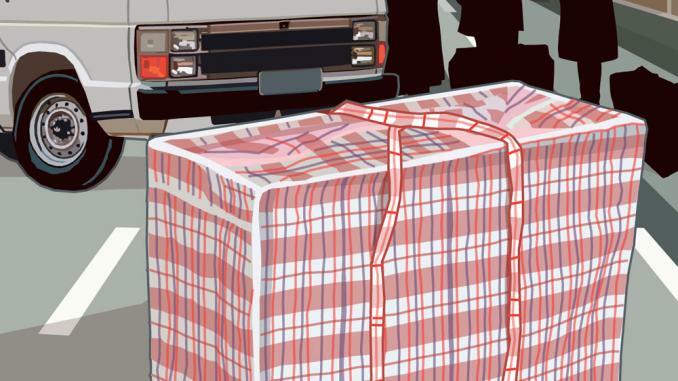 Twenty-five years ago, on a sunlit winter afternoon in Johannesburg, South Africa’s isolation from world rugby ended amid the slow death of apartheid. As the all-white Springboks faced the All Blacks, Nelson Mandela had been out of prison for two and a half years. Another 20 months would pass before Mandela became president – but he already wielded real power and generosity of spirit. Mandela argued that the South African rugby team, a bastion of apartheid for decades, should be allowed to keep their name, the Springboks, and their traditional green and gold shirts. The great man realised, even after 27 years in prison, that the country needed to shake off bitterness and prejudice. His support, though, was not universally welcomed and the political problems reflected in the prelude to that historic Test still blight rugby in a divided country today. Issues of race and transformation dominate the backdrop to any discussion about the state of South African rugby from the grassroots to the national team. While the Springboks have experienced incredible highs since that day in 1992, their stock has fallen. The once compelling battle between the Springboks and the All Blacks has widened into a gulf. Before the whistle blew on 15 August 1992 South Africa had beaten New Zealand 20 times and lost to them on only 15 occasions. Today the record stands at a salutary 57-35 in favour of New Zealand. 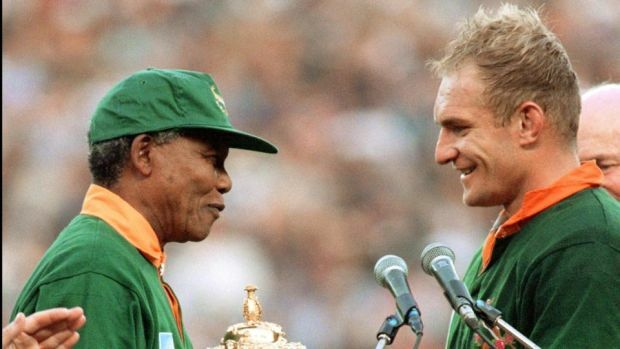 When Francois Pienaar raised the World Cup at Ellis Park in 1995, the idea of South Africa losing to Japan in the 2015 tournament would have seemed impossible. Few Springbok fans could have predicted that so many of their players and coaches would ply their trade outside of, and in some cases against, South Africa. And the idea that racial divisions would still undermine rugby two decades on could only have dismayed all those who celebrated the “new South Africa”. 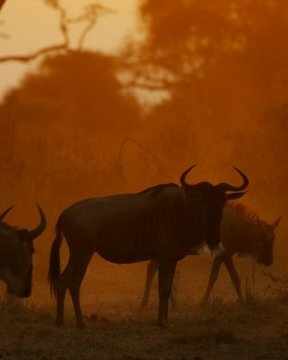 Yet, as the Springboks arrive in Europe for the autumn internationals, flickers of hope are tangible again. Next Wednesday, November 15th, World Rugby will vote whether to approve South Africa’s unexpected nomination as hosts of the 2023 World Cup by the tournament’s review group – which would offer South African rugby another chance to resolve its painful issues on and off the pitch. 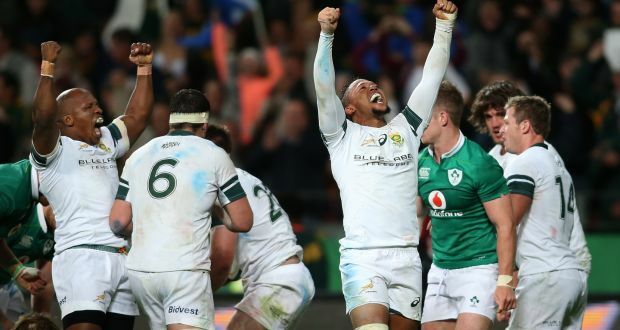 This news for South Africa, should the recommendation be ratified, is exhilarating – particularly after the humiliating 57-0 defeat by the All Blacks two months ago. That shocking result has made leading figures in South African rugby reflect even more deeply on the difficulties already so evident on that crisp afternoon in August 1992. Permission for the game to proceed had been granted by Mandela and the African National Congress on the condition that Die Stem, the anthem of apartheid, would not be played and the old orange, white and blue flag would not be flown. “That match caused an incredible furore,” recalls Dan Retief, the venerable South African rugby journalist. “Louis Luyt [the reviled rugby union president] insisted on playing the old anthem. Die Stem was bellowed out and the old flags waved. I went cold. I remember comparing it to a Nazi Youth rally. It showed rugby again as the game of the white right – which did not reflect the wider country. It is true that South Africa have won two World Cups since isolation ended and, under Nick Mallett’s coaching, they set a then world-record-equalling run of 17 consecutive Test victories in 1998. Yet those days of dominance are long gone – last year they were beaten by Italy for the first time – and, in any case, the challenges of South African rugby are inherently political. The 1995 Springboks team included Chester Williams. A “coloured” man (a word still used in post-apartheid South Africa to describe people of mixed ancestry), Williams was a dynamic wing who made the team on merit. 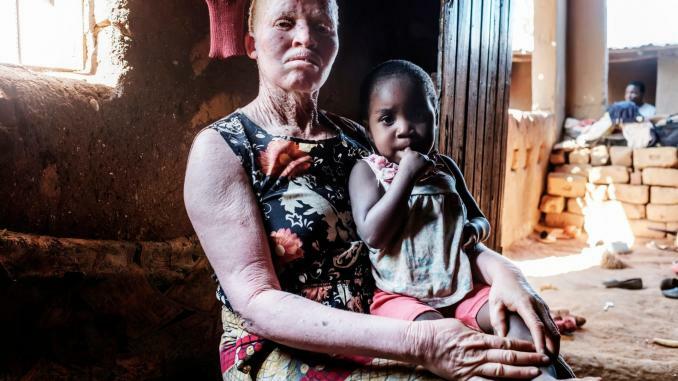 But five years later Mallett knew he had to push transformation – in answer to government pressure and also because it was important to open up opportunities. He selected Owen Nkumane as the first black African to play for the Springboks when South Africa toured Britain and Ireland in 1998. Nkumane played a few midweek games and looked below the requisite standard. His playing career faded into obscurity and he made the equally difficult transition as a black man into the white world of the South African rugby media where he is now a popular commentator and interviewer. Issues of integration continued. Thando Manana became the third black Springbok two years later and made headline news when, in contrast to Nkumane, he refused initiation rituals which, he believed, epitomised Afrikanerdom. On tour in Argentina he would not accept being caned with a snooker cue or drinking a concoction which included sweat squeezed from socks worn by his fellow Springboks. Manana pointed out that, as a Xhosa, he had been initiated into manhood. His new book, Being A Black Springbok, captures the passion for rugby among many black South Africans. 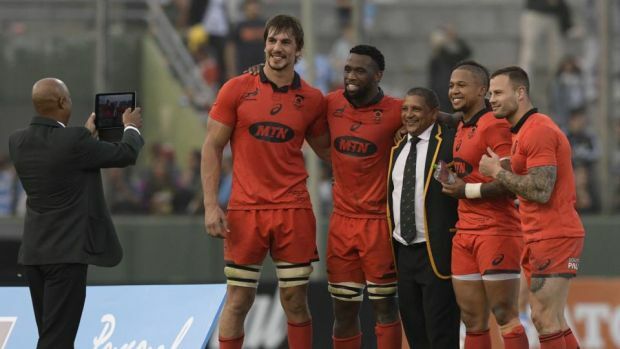 Despite government insistence that at least half of the Springbok squad at the 2019 World Cup should be black and coloured players, Manana argues that not enough is being done to instil change at all levels. “You have to embrace transformation across the board. Craven Week showcases the best schoolboy rugby and not once has the tournament been played in a black township. This year it was held at one of the top white private schools even though 50% of the players were black. Surely the administrators can do more to make sure rugby gets a new audience? Manana believes that unless there is a cultural shift, and the old racial divide is obliterated from the grassroots, black players will often still be regarded as quota figures. “Definitely,” Manana says, while acknowledging the exceptions. Bryan Habana, the leading try-scorer in Springbok history with 67 tries in 124 Tests, is a superstar while Tendai Mtawarira, the loosehead prop, is a cult figure after 95 Tests. He still believes the government aim of reaching 50% black and coloured players in the Test side by 2019 is manageable – even if no other team in world rugby faces such a challenge. “Ideally we would like to just pick the best players but transformation is part of South Africa and it is possible to get close to that 50% mark even now. But the coaches and selectors haven’t used their brains. We even picked a white scrum-half, Francois Hougaard, on the wing – as Allister Coetzee [the Springboks’ coloured head coach] did last year. It was a poor decision because we have some great black wingers. It was a real slap in the face of any competitive black player. And when you look at full-back we have three players, Dillyn Leyds, Warrick Gelant and Andries Coetzee, who is holding the position down. They are of similar ability. My view is you must give the opportunity to the black player [Gelant or Leyds] because you’re not going to weaken the side. The targets for transformation have caused ructions. In 2015, the buildup to the World Cup was disrupted when the Congress of South African Trade Unions (Cosatu) called for the then coach Heyneke Meyer to be sacked over the lack of selection of black players when only Habana and Mtawarira were picked in a match-day XV. And for all the possibilities offered should they win the 2023 bid, it was only allowed to go ahead when a ban on the South African Rugby Union applying to host tournaments for failing to reach transformation targets was lifted weeks before the deadline to apply. White players and coaches are still being lured to the northern hemisphere or Japan – as the ailing rand cannot compete with the euro, pound and yen. 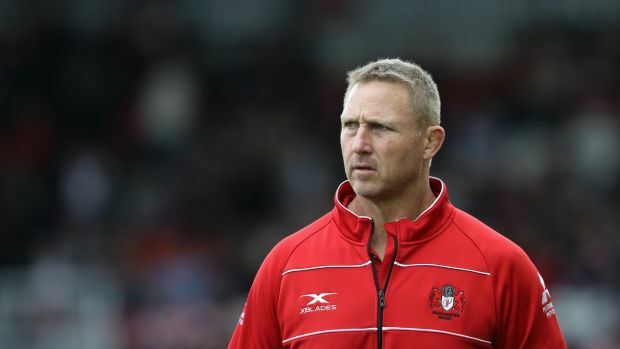 There is now a consensus within South African rugby that the country’s best coach is working for Gloucester. In four years with the Lions in Johannesburg, Johan Ackermann transformed a ramshackle outfit into a thrilling team. The Lions contested the last two Super Rugby finals and Ackermann’s work should have ensured the South African Rugby Union offered him a contract. Mallett even advised the union that Ackermann and his assistant Swys de Bruin should work with Coetzee and, after the 2019 World Cup, they could take charge. Such continuity would replicate New Zealand’s long-term planning. Deep structural problems remain. There are not enough professional players to sustain the 14 unions, each of whom has an equal vote, and moves are under way to shrink the structure to eight or nine provinces. But the smaller unions are unlikely to vote themselves out of existence. At the same time changes to Super Rugby mean the Cheetahs and Southern Kings, from the rugby heartlands of Bloemfontein and Port Elizabeth, are now forced to play in the Pro14 against Irish, Scottish, Welsh and Italian teams. 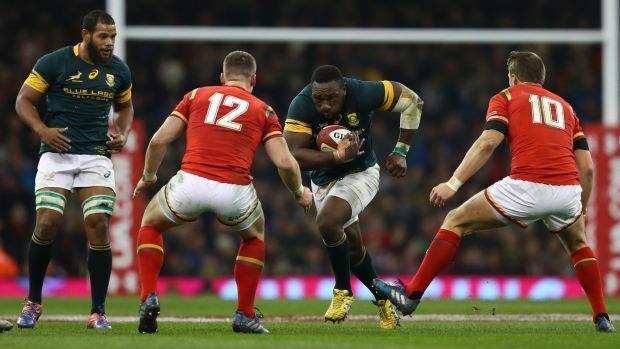 Against a fractured backdrop it was not surprising the Springboks should be struggling. Whenever I have spoken to Manana he seems consumed with workshops or meetings to restructure the game. During our first interview two weeks ago Manana seemed pessimistic that there would be significant change within South African rugby over the next 10 years. But, now, his rekindled optimism around the 2023 World Cup feels profound and allows us to look ahead rather than back to the wounded past. Over the past weeks there have been times when my head, even as a South African, has felt ready to burst with the contrasting arguments. It is sad to still play the colouring-by-numbers game 25 years after isolation – but South Africa’s 34-man squad on their current tour includes 15 black and coloured players. This Saturday, on a probably raw and dark Irish autumn afternoon, these young South Africans of different colours will link arms to sing their revised national anthem in five languages – Xhosa, Zulu, Sesotho, Afrikaans and English. It is a hybrid anthem but, also, one of the most beautiful national songs. New hope for South African rugby will echo again.